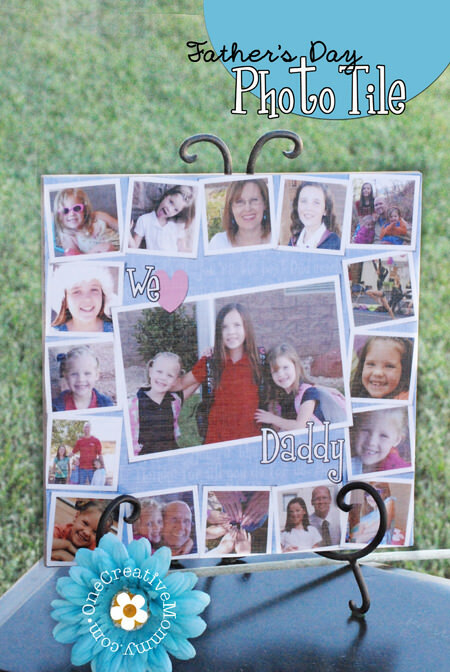 You are here: Home / Blog / A Last-Minute Father’s Day Gift that Dad will Love! 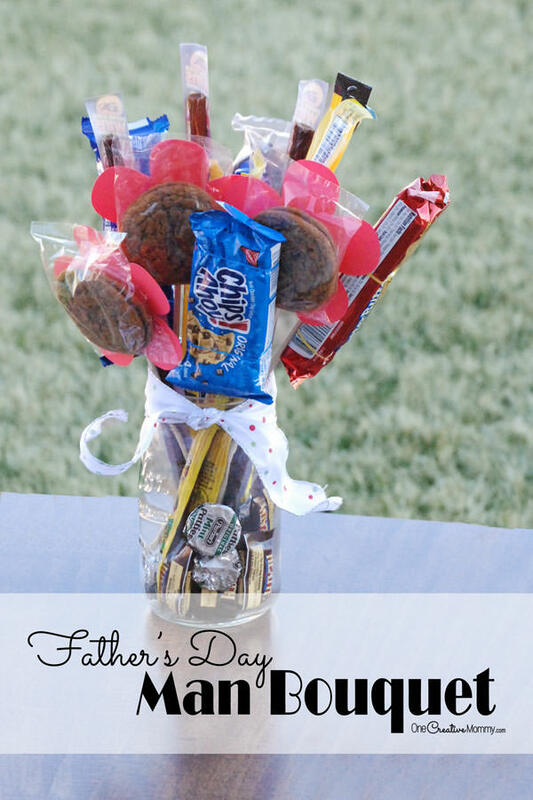 A Last-Minute Father’s Day Gift that Dad will Love! There are only a few days left before Father’s Day. Are your kids ready? 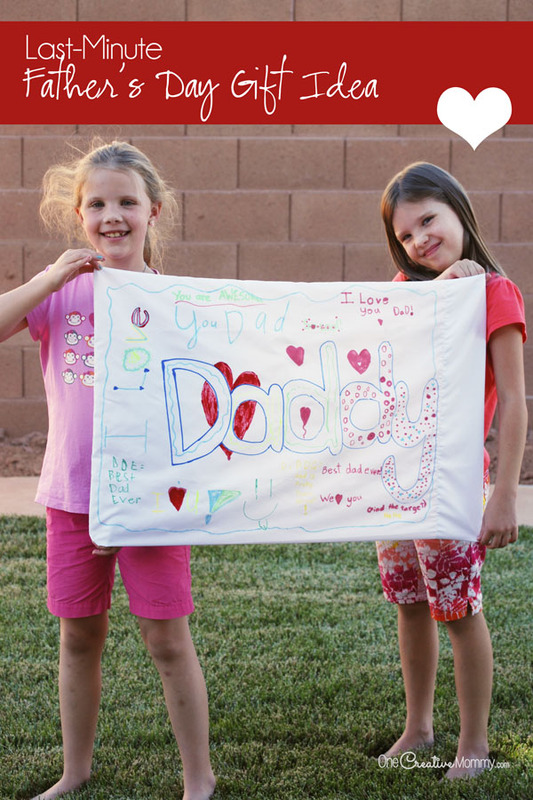 If the dad at your house loves personalized gifts, he’ll love a pillow case designed by the kids. 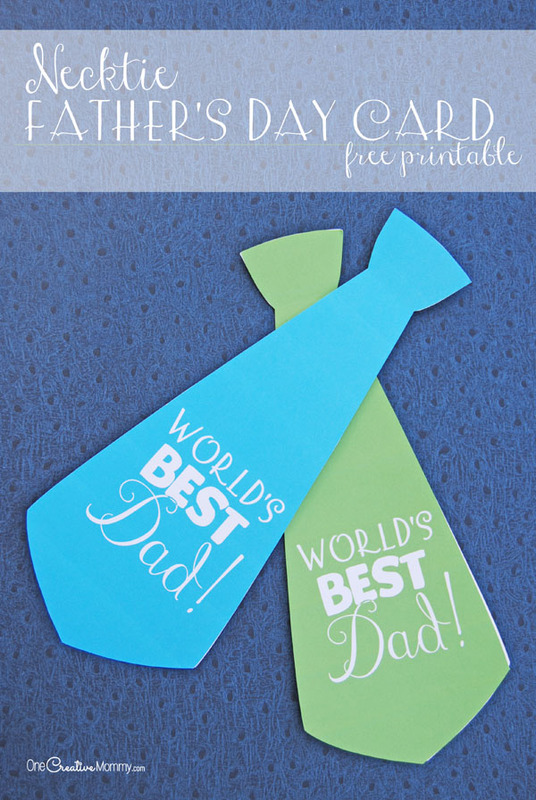 It’s a super easy Fathers Day gift that Dad will love! You only need a few things to make this easy gift. 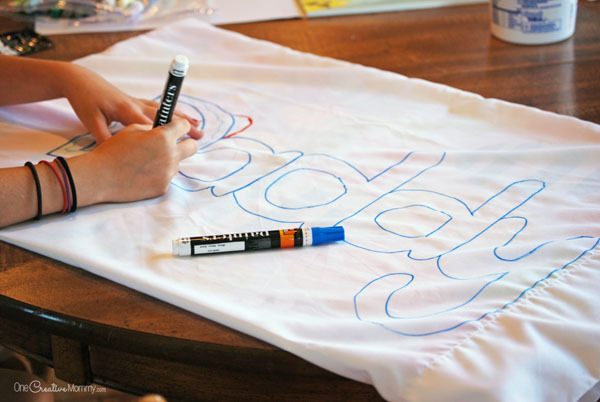 To create this gift, first wash and dry the pillowcase. Then, slide a piece of cardboard or plastic place mats inside the pillow case to keep the paint from seeping through. Next, let the kids use paint markers to write messages and draw pictures for Dad. (I wrote “Daddy” and let the kids draw all over and around it.) Allow the paint to dry completely. Finally, turn the pillow case inside out and use an iron to heat set the paint.